We welcome as members individuals and organisations who care for Hammersmith. As a Member, you will receive at least two printed newsletters and regular email updates each year, outlining our activities, and giving you the opportunity to participate in our campaigns. Members are always encouraged to take an active part in the work done by the committee – come along and see if you can help. The membership year runs from 1st January, and only costs £6 for individuals £8 for couples or families, and £15 for organisations. Additional voluntary donations are always welcome. 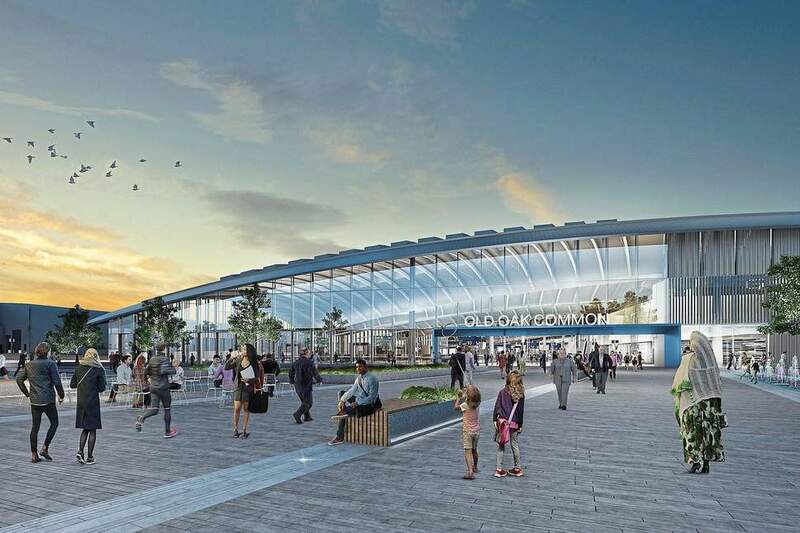 A number of exhibitions are being held across the borough this month concerning the design of the HS2 station at Old Oak, which is at the heart of the OPDC area. This is the major interchange between HS2 and The Elizabeth Line (Crossrail), due to be the busiest interchange in the UK after London Waterloo. The architects are WilkinsonEyre and let us hope they come up with a design which measures up to the importance of the project. Details of times and locations are shown in the diary with links to maps – the first event is today, 5th February. Nominations deadline for 2019 Awards - 30th year! Environment Awards ‘Walkabout’ - 30th year!